If you run into issues when using DJI GO or DJI GO 4, you might need to reinstall the app to resolve those issues. 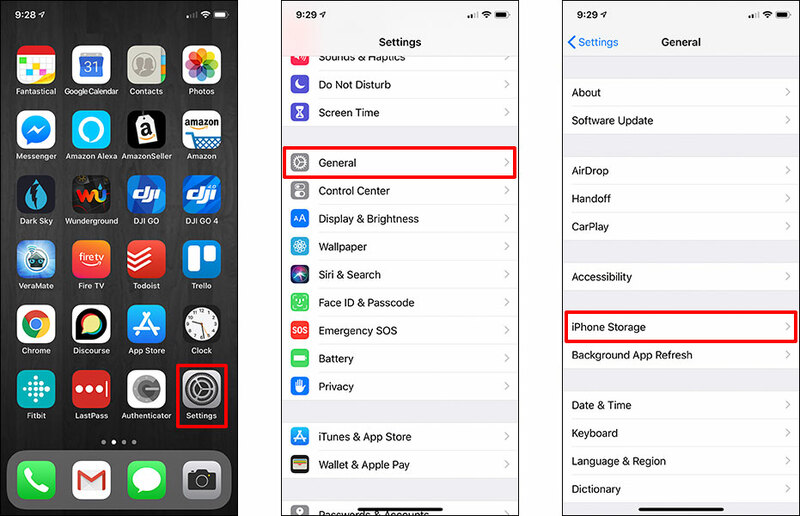 Uninstalling the app from the home screen on your Apple device might not be sufficient since that uninstall method does not delete all of the app data stored on your mobile device. Instead, you should follow the steps below to completely remove the app and all related data so the app can be cleanly reinstalled. 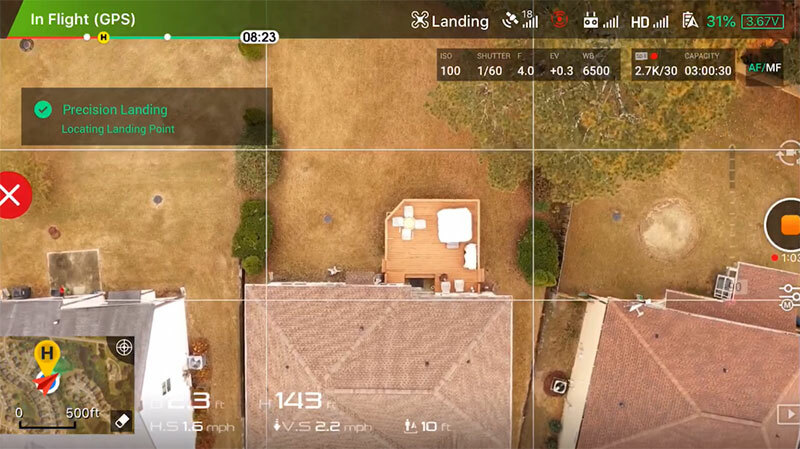 Each time you fly, DJI GO creates a new TXT flight log file on your mobile device to record the details from your latest flight. Those flight logs will remain on your mobile device until you manually delete them or you uninstall DJI GO. 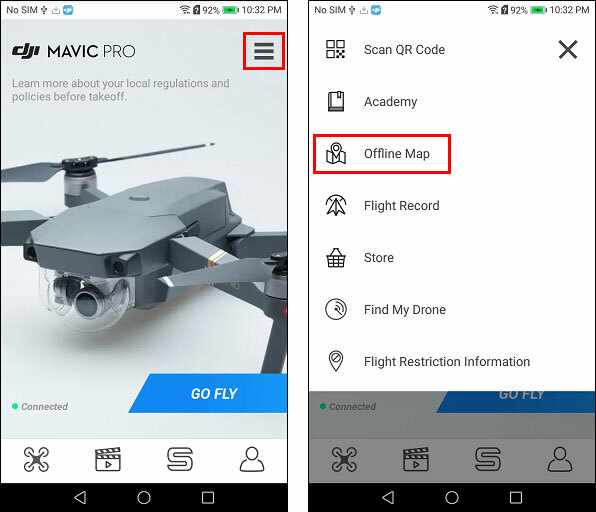 Since the flight logs are only stored locally on your mobile device, you should back them up before uninstalling DJI GO so you don’t lose them. Note: Flight logs can come in handy for troubleshooting purposes. 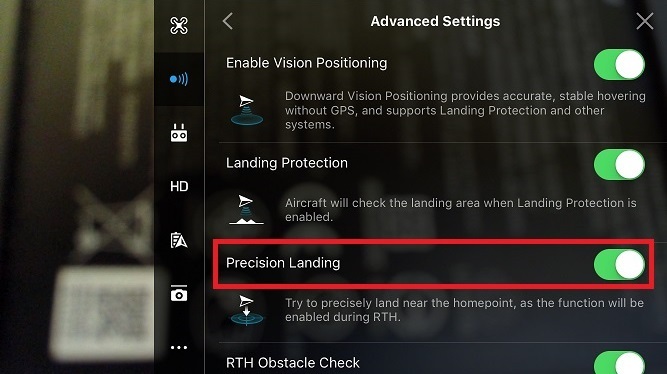 However, if you’re sure you won’t need them later, you can skip this step and jump right to uninstalling DJI GO. 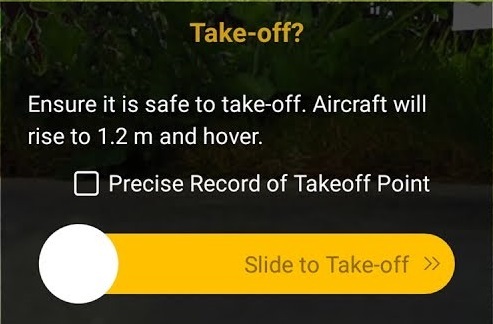 Method #1: Sync your flight logs in DJI GOConnect your mobile device to the Internet and sync your flight logs in DJI GO like this. 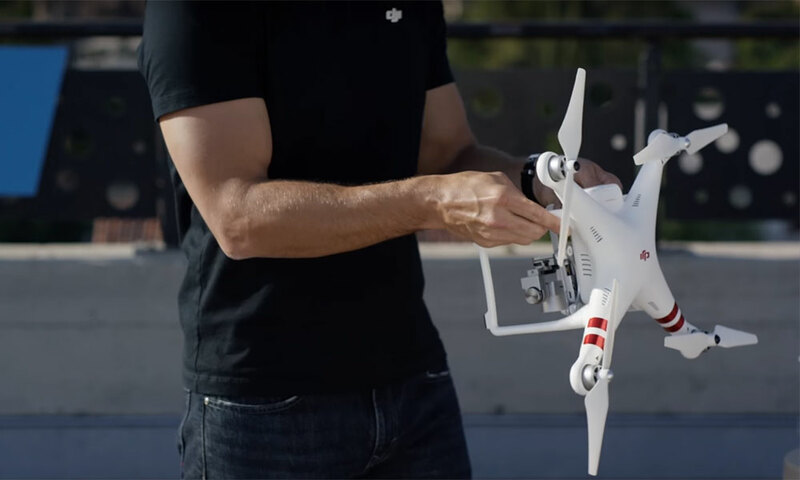 This syncing action uploads a copy of your local flight logs to DJI’s servers. Once uploaded, you can sync again later to download all of the flight logs you uploaded in the past. Method #2: Manually back up your flight logsIf you’d rather not upload your data to DJI’s servers, you can manually copy your flight logs from your mobile device to a computer. See these instructions for the steps needed to retrieve the flight logs with iTunes. When you’re ready to restore your flight logs, you can use iTunes to copy the TXT flight log files from your computer back to your mobile device. 1) Tap Settings –> General –> iPhone Storage. 2) Wait for the list of installed apps to load at the bottom of the iPhone Storage screen. 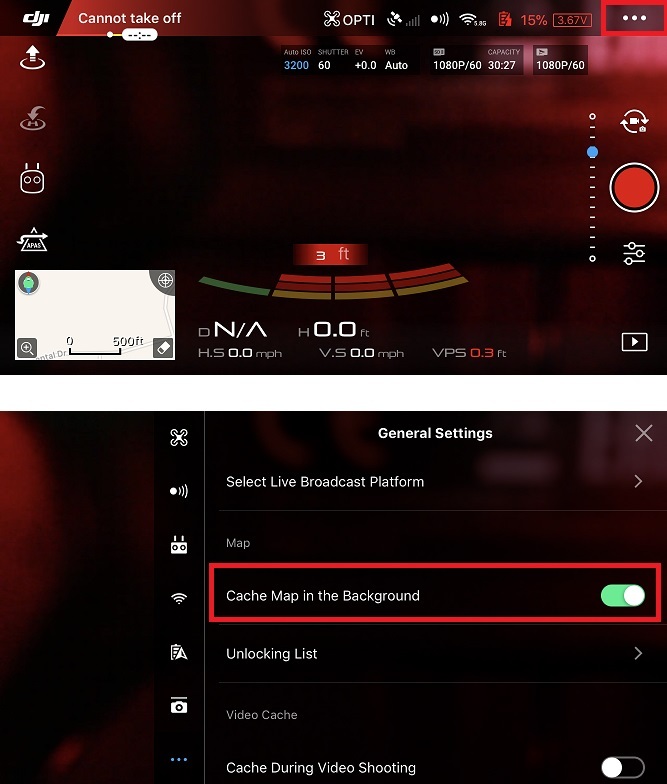 Scroll down and tap on DJI GO or DJI GO 4 (depending on which version of DJI GO you’re uninstalling). 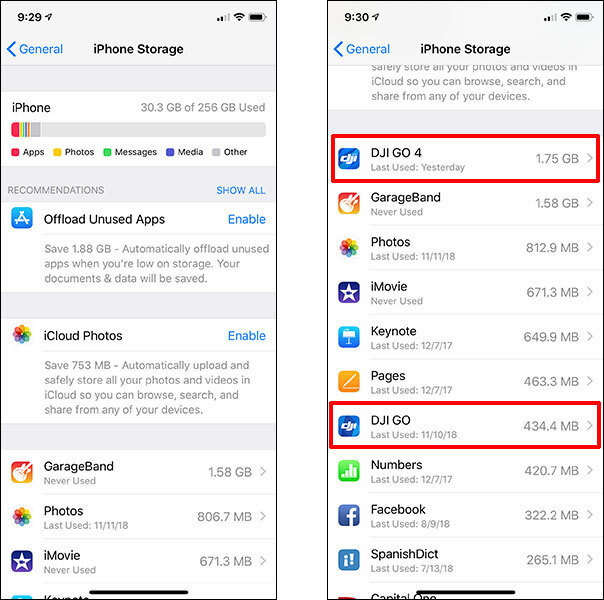 3) Tap Delete App to uninstall the selected version of DJI GO and all of its data. 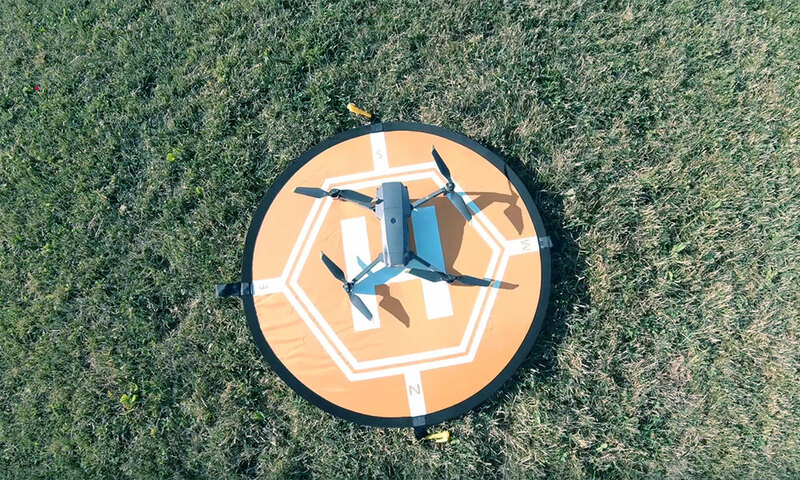 At this point, DJI GO and all of its data has been removed from your mobile device. 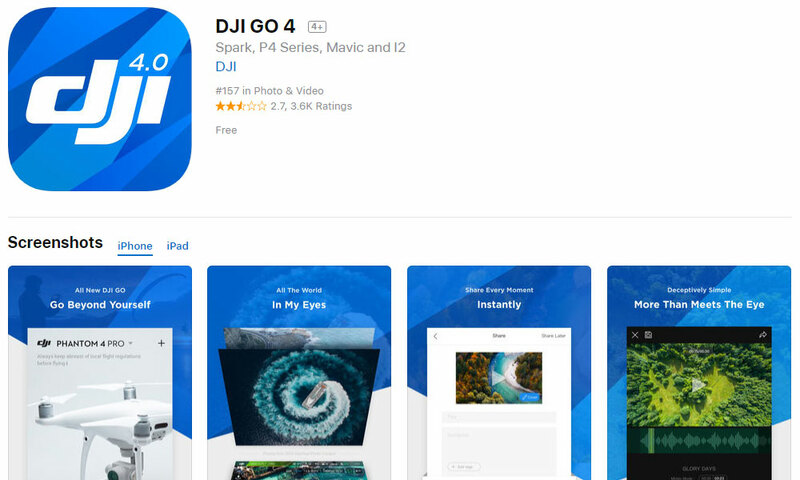 Open the App Store and install “DJI GO” or “DJI GO 4” (depending on which version of DJI GO you’re reinstalling). 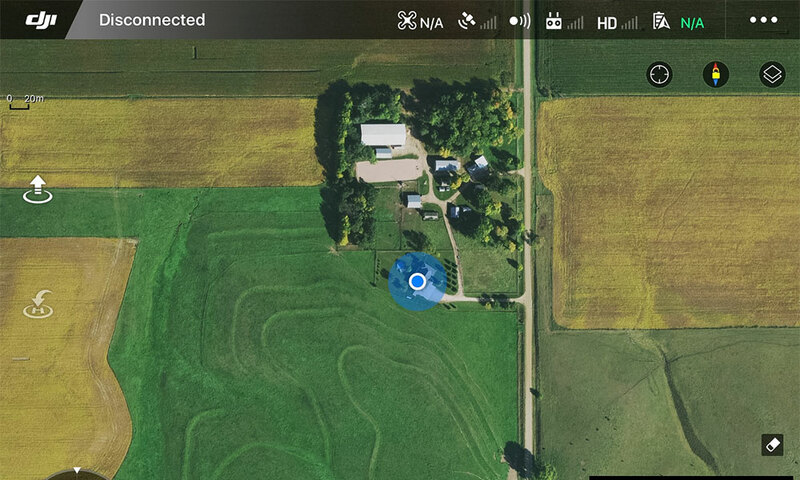 If you synced your flight logs in DJI GO to back them up, you can sync again like this to download those flight logs to your mobile device. If you manually backed up the flight logs, you’ll need to copy the TXT files back to your mobile device with iTunes.